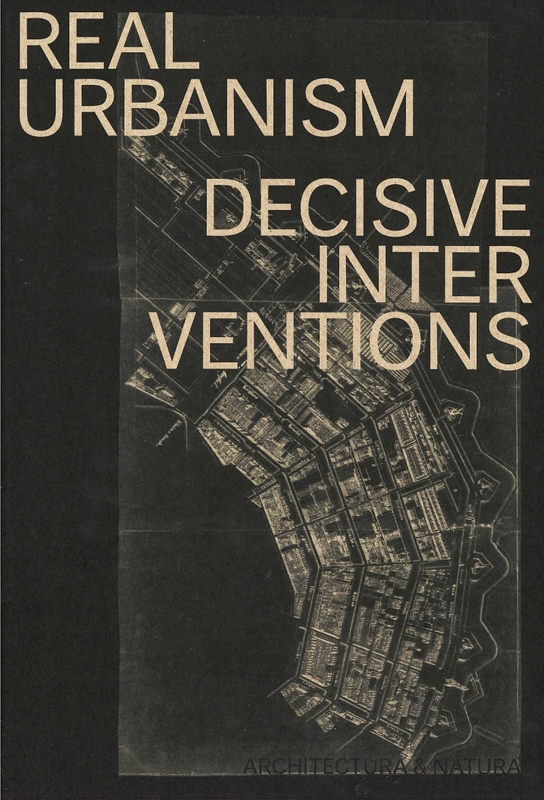 Real Urbanism is a book for and by lovers of cities. Eleven authors (urban designers) wrote the stories of places in the world that may be considered to be examples of successful urban planning. This large volume book contains work in Amsterdam, Rotterdam, New York, Lille, Tokyo, Sao Paulo, Venice, Barcelona, London, Edinburgh and Saint Petersburg. Four young urban designers made the drawings to each chapter. New photography by Theo Baart and the graphic design by Irma Boom lead to a unique presentation in book form. Editor, introduction, Amsterdam chapter Ton Schaap.